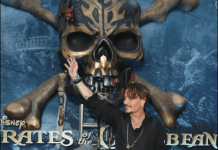 ‘Pirates Of The Caribbean 5’ Release Date And News: Movie To Get A New Title? 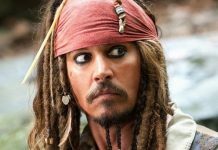 The directors of Pirates of the Caribbean 5 have been quite about the movie for some time now, and this is the very reason why fans haven’t been updated by some official news for a while now. However, in the meantime, many rumors regarding the next installment in the critically acclaimed Pirate of the Caribbean series have surfaced, which have given an increase to its hype. According to a rumor, Pirates of the Caribbean 5 will have a different title in some countries. 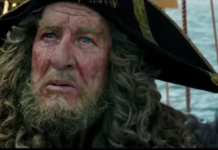 As we all know, Pirates of the Caribbean 5 is officially titled as Dead Men Tell No Tales. However, it now seems that this title is just for the United States. 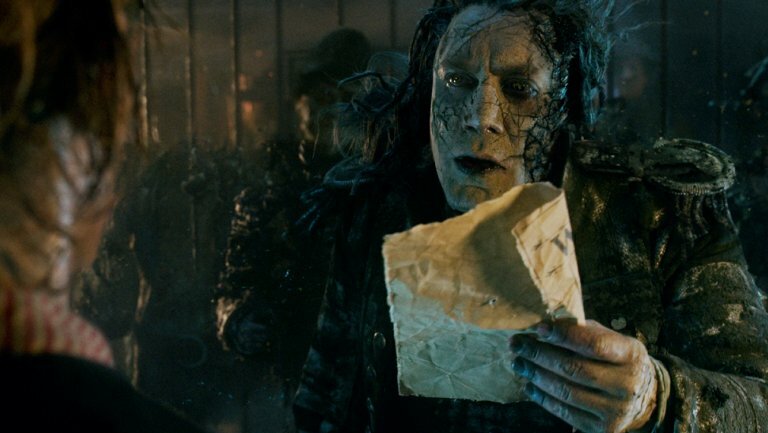 iTechPost reports that Pirates of the Caribbean 5 will have different titles in Uk, Italy, France and Spain. The movie will be titled as The Revenge of Salazar in Italy, Spain, and France, and will be titled as Salazar’s Revenge in the UK. However, one thing to keep in mind here is that this is only a rumor and we will only get to confirm whether this is true or not until an official statement is released. Until then, fans can only wait and see what the creators have stored in for us. Even if this turns out to be true, then fans shouldn’t panic as only the title of the movie will change. 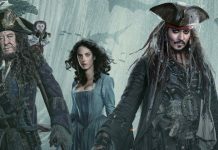 The movie will still feature the same story as Dead Men Tell No Tales. So there is no need to worry about it. 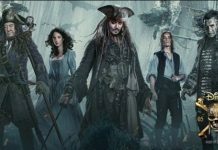 Pirates of the Caribbean 5 will focus on how Captain Salazar will try to take Jack Sparrow down. Captain Salazar is an old rival of Sparrow who escaped from the Devil’s Triangle with the help of his crew, who are ghosts. After escaping, their goal is now to eliminate every single pirate in the sea, and their ultimate goal is to eliminate Captain Jack Sparrow. On the other hand, Captain Jack Sparrow is trying his best to search the wide seas so he can get his hands on the Trident of Poseidon. The Trident is the only thing which can protect him from the hands of Captain Salazar. In order to defeat Salazar, he will need the Trident of Poseidon as soon as possible. Otherwise, it’s the end of the road of Jack Sparrow. Pirates of the Caribbean 5 will be released on 26 May, 2017, which is just a month after Guardians of the Galaxy Vol. 2 releases. The movie is directed by Joachim Rønning and Espen Sandberg. Let us know if you’re excited for Pirates of the Caribbean 5 or not in the comments below.